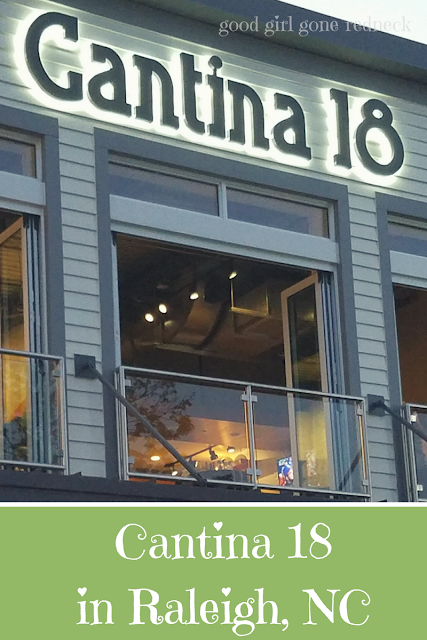 Cameron Village, a wonderful shopping center in Raleigh, NC is the perfect place for Cantina 18. And these beautiful summery nights are the perfect time to head over there and try out their delicious Southwestern fare with, as they describe it, a Southern drawl. 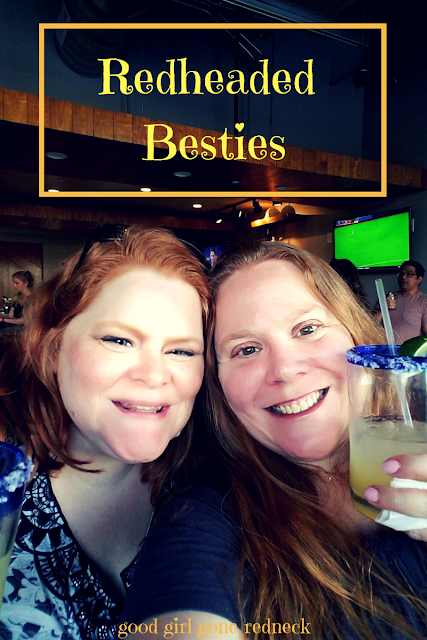 I had the opportunity to attend a hosted event there about a month ago and since I'm so delayed on all the things I haven't had the chance to get a detailed post up until - well - now. 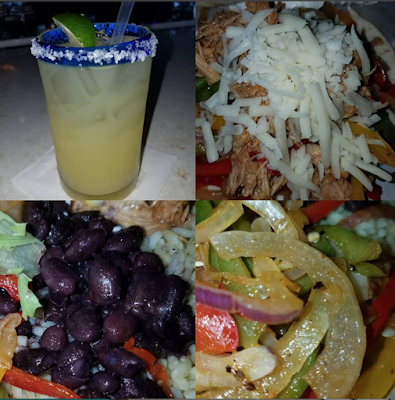 We had an opportunity to try out some of the items on the Cantina 18 catering menu, and everything was delicious. The setting of the Cantina 18 restaurant is really perfect. I loved being upstairs with the wide open windows and view of the sky over across the parking lot. Sounds weird, I know, but it was a really pretty night. 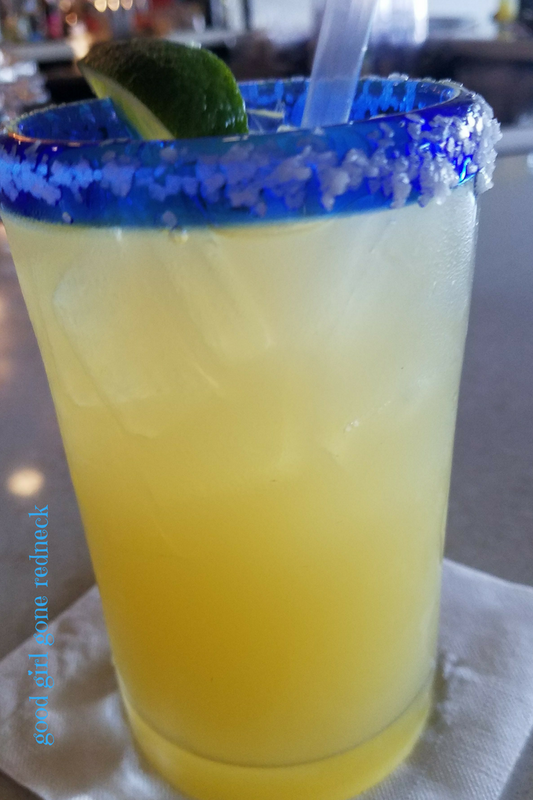 Now, before you ask what I was drinking in order to think the parking lot looked pretty - remember I said the SKY - and that I started off the evening with a refreshing beverage and switched to water soon after. But, looking for a place to say cheers with your friends? This is it. Now, listen, I have no idea what sort of magic was in the queso, I only wish I'd discovered it sooner. I dove right in, even after enjoying their buffet of fajita deliciousness. I'd pretty much marry the queso if that was an option. In fact, I really wish I had some right now. 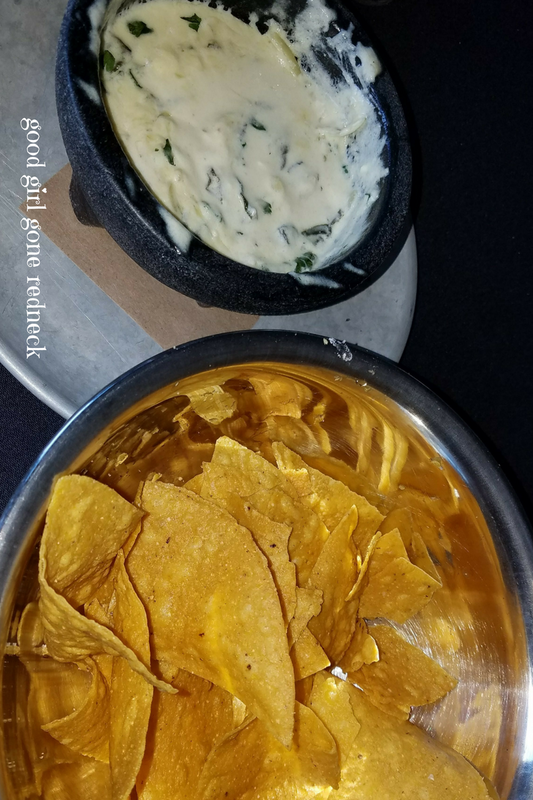 Oooh, this queso and the nachos from either Maverick's Smokehouse and Tap Room or Top Of The Hill - sigh, now I really want ALLLLL the nachos. Anyway, the queso was incredible. All of the food was. I shared a few pics on Instagram to show y'all just how happy it made me. Each and every bite. Oh - let me not forget that I really need to thank my girl Kate of Life of a Ginger for getting me out of the house! We went to enjoy this meal together and had, as always, a fantastic time. A huge thanks to the team at Cantina 18 in Raleigh for hosting us. The food was incredible and I definitely plan on coming back - especially for more of that queso! Everything was so yummy! Can’t wait to go back. I LOVE that the patio is dog-friendly. We must bring Scout next time! !